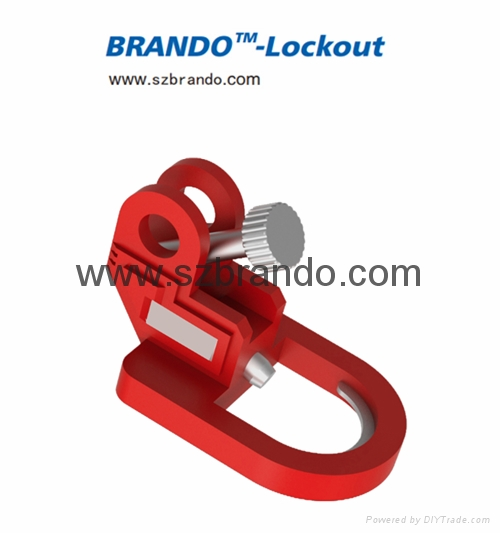 1, Made of tough and durable impact nylon and brass screw with chrome-plated. 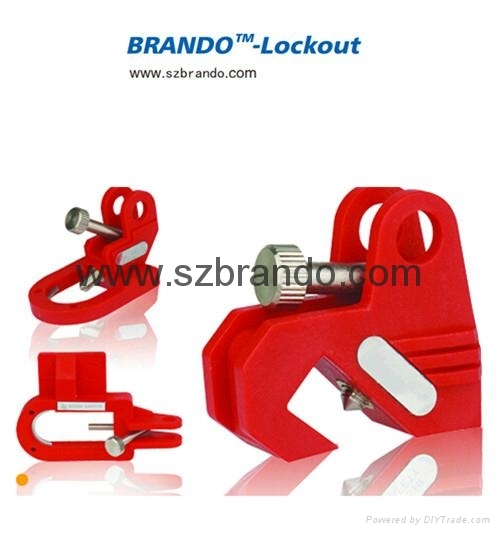 2, Self-carried tighten screw, can easily lock out without using any tools. 4, Unique U-type stainless steel sheet design can lock out stronger and more reliable. 5, Can customized stainless steel trademark.